How do you solve a problem like The Snappening? That's the question -- or, at least one of them -- fans have been asking ever since the credits rolled on Avengers: Infinity War, you know, right after Thanos snapped his fingers and dusted half of the galaxy, rapturing Black Panther, Groot and poor Peter Parker, among others. Now, we have the beginnings of an answer. 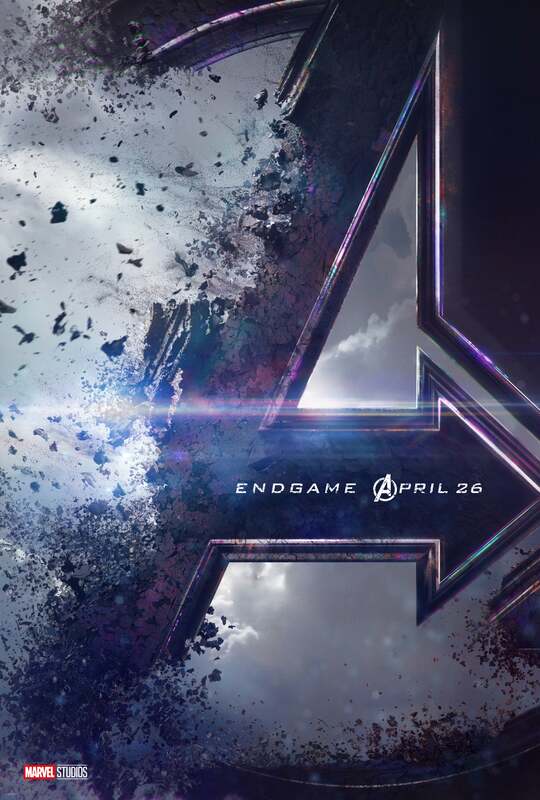 After dropping the action-packed, out-of-this-world Captain Marvel trailer at the start of the week, Marvel doubled down and revealed the first footage for Avengers: Endgame with the tagline, "Part of the journey is the end." The very-vague synopsis for the movie promises a "turning point" for this "epic journey," teasing, "Our beloved heroes will truly understand how fragile this reality is and the sacrifices that must be made to uphold it." Robert Downey Jr., Chris Evans, Chris Hemsworth, Jeremy Renner, Scarlett Johansson, Mark Ruffalo, Karen Gillan and Bradley Cooper's Rocket Raccoon are all confirmed for the fourth installment, as are the likes of Chris Pratt, Elizabeth Olsen, Sebastian Stan, Benedict Cumberbatch, Zoe Saldana and Tom Holland...somehow.